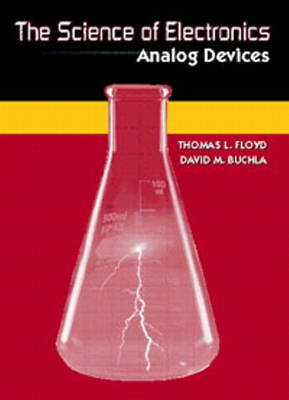 For courses in basic electronics, electronic devices, and electronic circuits, this title covers state-of-the-art topics in digital technology. The approach is to present the essential elements of digital technology in a very clear and simple format. Concepts are well illustrated by many worked-out examples and figures.